Look no further.... Everything you need is right here at an affordable price. 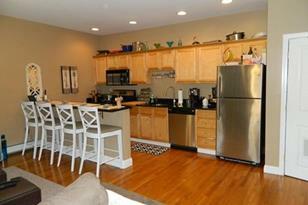 Open concept, 2 Bedroom/1 bath condo in desirable Soldier's Home area of Chelsea. Building was completely renovated in 2005. Hardwood floors throughout. 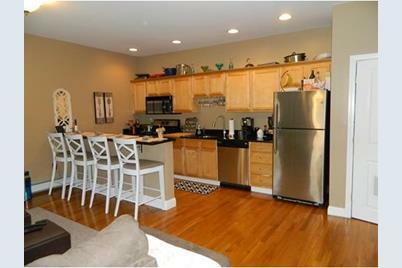 Granite counter tops and stainless steel appliances in the kitchen, in unit laundry, 1 deeded off street parking spot. Private room in the basement of the building with a window, which could be used as storage, an exercise room, office, or artist studio. This condo is available for less than the price of rent! Great commuter location with the bus to Haymarket steps away, as well as commuter rail access and the new silver line station coming soon. Chelsea residents receive a discount to use the Tobin Bridge as well. Beautiful park nearby with great views of Boston! Come and check it out! Many of the furnishings are negotiable. 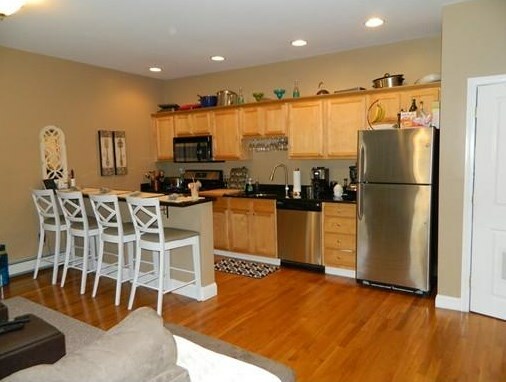 78 Franklin Ave #3, Chelsea, MA 02150 (MLS# 71972892) is a Condo property that was sold at $259,000 on May 02, 2016. Want to learn more about 78 Franklin Ave #3? Do you have questions about finding other Condo real estate for sale in Chelsea? You can browse all Chelsea real estate or contact a Coldwell Banker agent to request more information.